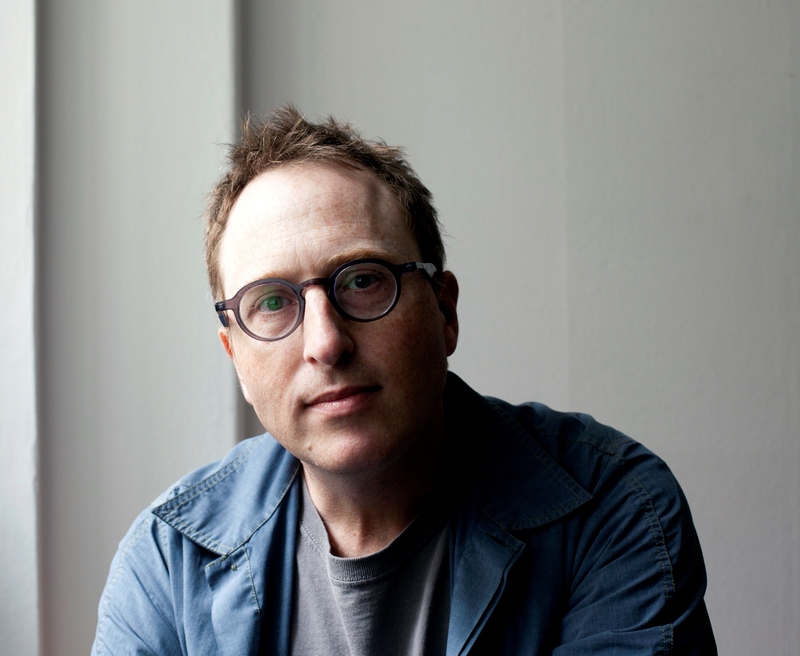 CARDIFF’S own best-selling author and world renowned filmmaker Jon Ronson returns to the Welsh capital at St David’s Hall on Thursday 16 November – and only limited tickets are now remaining! Over the last 20 years, Jon has made his name for his ‘gonzo’ style journalism and investigations of controversial fringe politics and science. In 2011, he released the fascinating book The Psychopath Test: A Journey Through the Madness Industry, which delved into the topic of psychopathic behaviour via the Hare Psychopathy Checklist and examined its reliability. The book forms the focal part of his Psychopath Night at the National Concert Hall of Wales. Within its pages, Jon interviewed people in facilities for the criminally insane as well as potential psychopaths in corporate boardrooms, and he reached a staggering conclusion. You don’t have to be Norman Bates to be a psycho – they’re all around us in our everyday lives! In addition to his documentary and broadcasting work with BBC, Channel 4 and BBC Radio 4, Jon has been a regular features writer for The Guardian, Time Out and City Life. He has written nine best-selling books including The Men Who Stare at Goats, which was made into a film starring George Clooney, Ewan McGregor and Kevin Spacey. Jon’s other works include Them: Adventures with Extremists (which chronicles his experiences with the likes of David Icke, Ian Paisley and the Ku Klux Klan), and So You’ve Been Publicly Shamed which revolves around public humiliation on social media. Guaranteed to be funny, terrifying and utterly compelling, Jon Ronson’s Psychopath Night is not to be missed! Tickets are £17.50 (plus an additional £3.95 Ticket Service Charge per transaction and an optional £1 postage fee). To book your seats, please visit www.stdavidshallcardiff.co.uk or call the Box Office on 029 2087 8444.